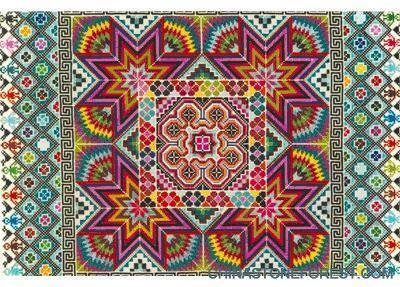 Xi’an District Folk Art Museum, with a construction area of 120.63 square meters, protects, collects, researches, and exhibits folk art of northeast China. It features clay sculptures of folk artist Han Xiumei. Han's sculptures reflect the broadness and profoundness of folk customs in northeast China. The museum is divided into two parts: a clay sculpture studio and an exhibition hall. Folk art works are made and exhibited here. The musuem is also a site for educating young people on art. 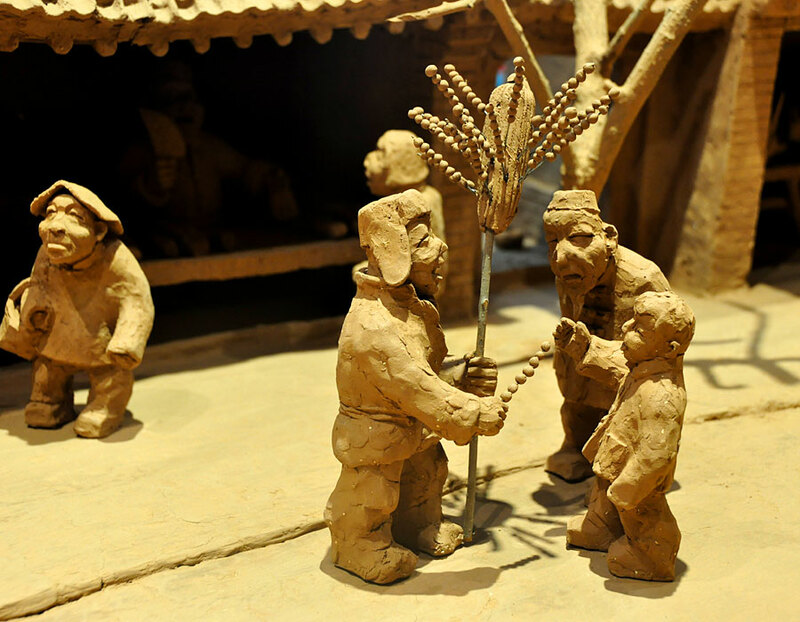 More than 300 clay sculptures of different themes such as northeast China folk customs, Shamanism, folk tales, mining area culture and cartoons of celebrities, are displayed.